Valerie Bothell: City Arts Classes! I am so pleased to announce that I will be teaching at City Arts in my own home town of Wichita, Kansas! I remember going to City Arts with all of my children on field trips and it is such a fun place to be. 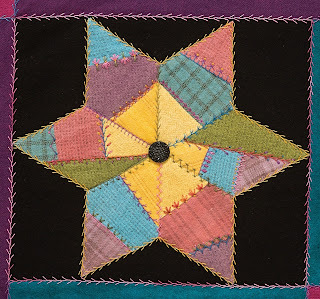 I taught crazy quilting from my home for 17+ years and I have taken break from that the last few years. I have missed teaching locally and I am ready to get back into it! I will be teaching two different classes this spring, so I'll list the class descriptions here on my blog with dates and prices. If you are interested in enrolling either of the classes, you may email at valbothell@gmail.com or you may call me at 316-722-9578. 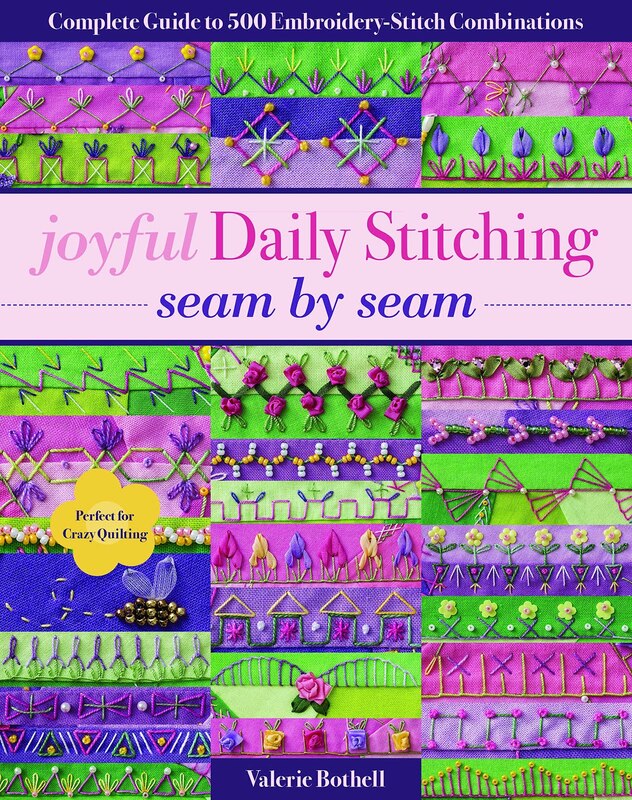 This is a sweet wall hanging that I made for the dedication page of my new book, Joyful Daily Stitching Seam by Seam. 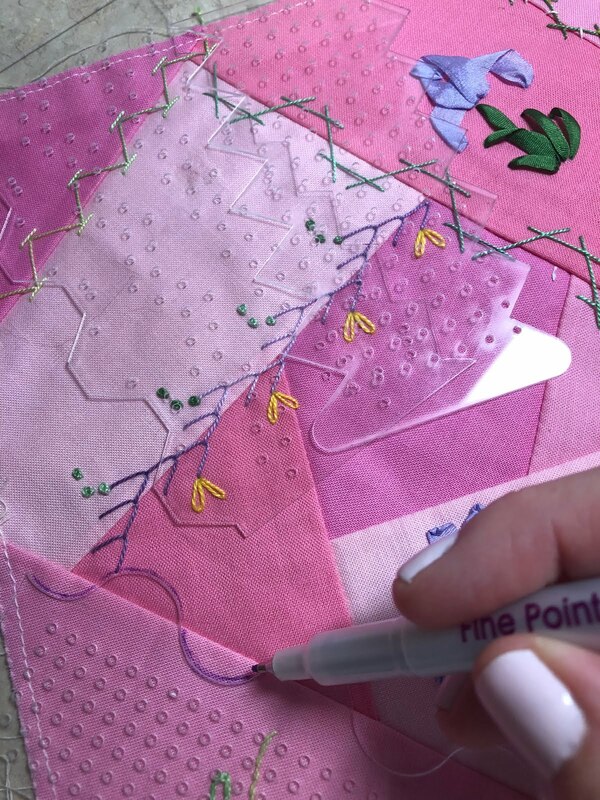 In this class you will learn basic crazy quilt piecing and beginning embroidery stitches as well some silk ribbon embroidery stitches. This is a great class because you will everything you need to know to start crazy quilting! The price of the class is $90.00 and there is also a $45.00 kit fee for a total of $135.00. The class meets on Saturdays from 1-3 pm starting January 20 and running through February 10, for a total 4 two hour classes. You may have it done just in time for Valentine's day! 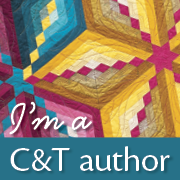 This is a project I made for my first book, Quilting...Just a Little Bit Crazy. 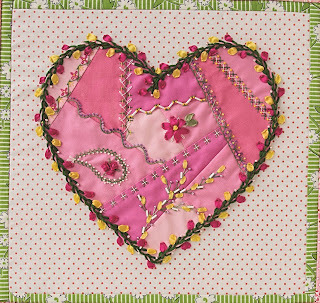 It is a fun wool project where you will learn how to piece thick felted wool pieces into a crazy quilt style. 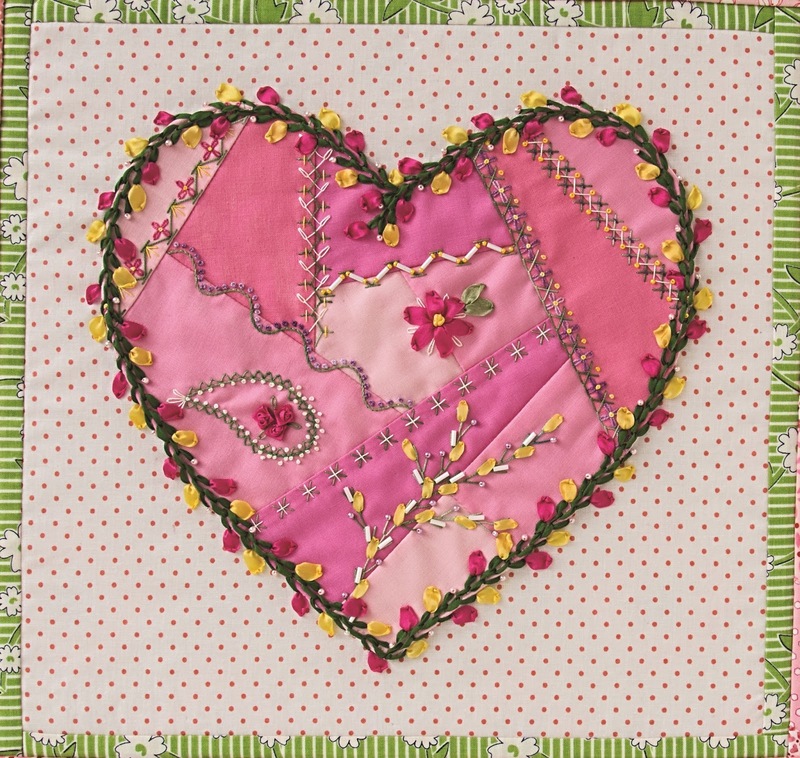 You will also learn crazy quilt embroidery stitches. The price for this class is $90.00 and after enrolling you will receive a class supply list so you will know what to bring to class with you. The class meets on Saturdays from 1-3 pm February 17 through March 10th for a total of 4 two hour classes. This is one of my favorite classes, wool is so fun to embroider on! If you are interested in purchasing either of the books I have written, I can sell you an signed copy! They are listed on the right side bar if you would prefer to buy on on Amazon.